Home to the University of Arizona, Tucson is the second most populated city in Arizona. It is estimated that within the Tucson metropolitan area there are more than 980,000 residents. With nearly 1 million residents and thousands more traveling through Tucson and Phoenix each day, motor vehicle accidents are likely. According to the Arizona Department of Transportation, on average, there were 11 reported accidents each day in 2012. In Pima County there were more than 10,000 car accidents reported in 2012; one-tenth of the total number of collisions in the state. More than 6,000 people were injured in these accidents that same year and more than 100 suffered fatal injuries. If you or a loved one has been injured in a Tucson car accident caused by a careless driver, the victim may be entitled to compensation for property damage, medical expenses, lost wages, and more. An experienced Tucson car accident attorney can help you determine what your legal rights are and if you may be eligible to file a lawsuit for damages. 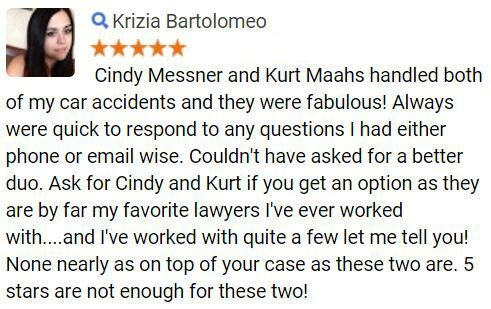 Fill out the Free Case Review form to your right for a 100% FREE, no obligation review of your Tucson car accident claim. Driver error is the most common cause of any accident, however many factors can influence a car accident including the day of the week and weather conditions. In Arizona the peak date for all crashes was December 14th when more than 500 car accidents were reported. March was the peak month for all crashes and Friday was the peak day. Inexperience is also a common cause of collisions, car accidents are the number one cause of death amongst U.S teens according to the Centers for Disease Control. If you or a loved one have been injured in a Tucson car accident, contact us for a free review of your claim by calling or texting 1-800-706-3000. If you or a loved one has ever been involved in a collision, youll know what it happens in a split second the crash can come out of nowhere. It is for this reason that there are classifications for the various types of car accidents. Multi-vehicle accidents, also known as pile-ups, are also a common type of collision; these can include three or more vehicles. In October of 2013 a dust/wind storm caused a 19-car pile-up in interstate 10 in the Picacho Peak area. Even in a small car crash the injuries can affect an individuals daily life. Additionally, the psychological impact of a car crash is also not discovered for some time. Many times victims will suffer from anxiety or post-traumatic stress disorder after a collision. Hiring an attorney can help accident injury victims fight for the compensation they deserve from insurance companies as well as the negligent drivers who caused the collision. Having an experienced lawyer on your side can help you investigate the crash, gather evidence, locate witnesses and obtain statements, and build a strong case in your favor. 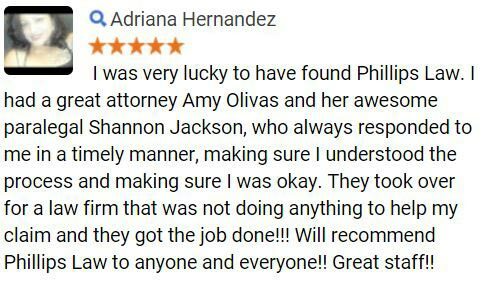 At Phillips Law Group, our injury lawyers are dedicated to fighting for the rights of car accidents victims throughout Arizona, including Tucson residents. 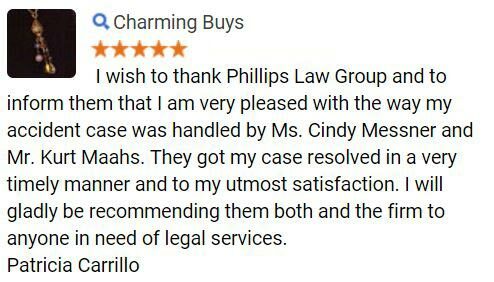 Phillips Law Group is one of the largest consumer law firms in Arizona with a goal to make quality legal services available to everyone in need. 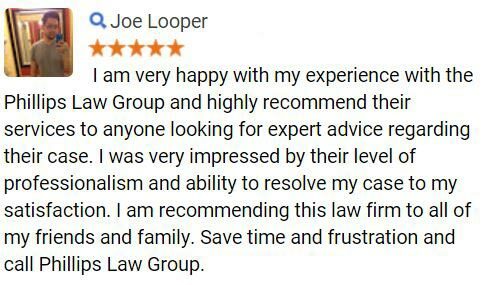 Our experienced and knowledgeable attorneys can provide comprehensive legal counsel on your specific claim and help to guide you through the litigation process. We understand that often after an accident, you may not be able to get around very well, which is why we proudly offer home and hospital visits in order to directly meet with you and discuss the merits of your claim. .and many more local towns and cities. Call or text 1-800-706-3000 or contact us locally at (520) 295-4444. Our intake staff personnel are available 24 hours a day, 7 days a week to take your call and connect you with one of our lawyers best suited in handling your claim. If you would prefer to contact us online, fill out the Free Case Review form at the top right hand corner of this page your information will remain completely confidential.